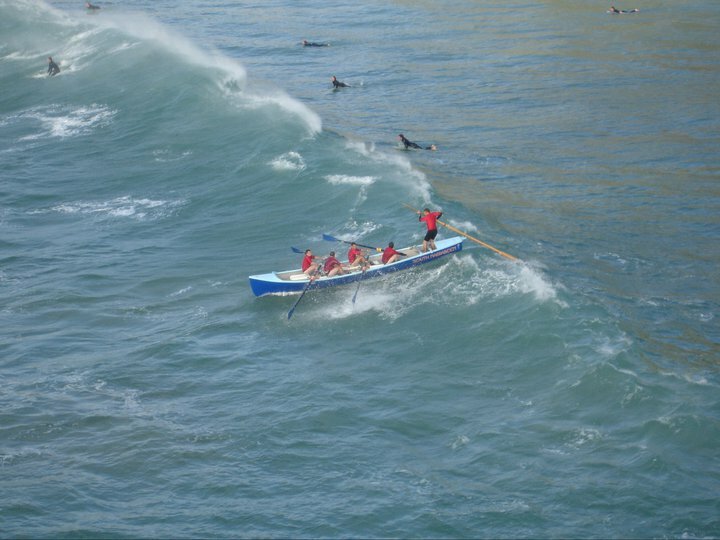 Within our Seniors section we have both Women’s and Men’s surfboat crews encompassing a wide range of experience from International competitors to complete novice rowers. 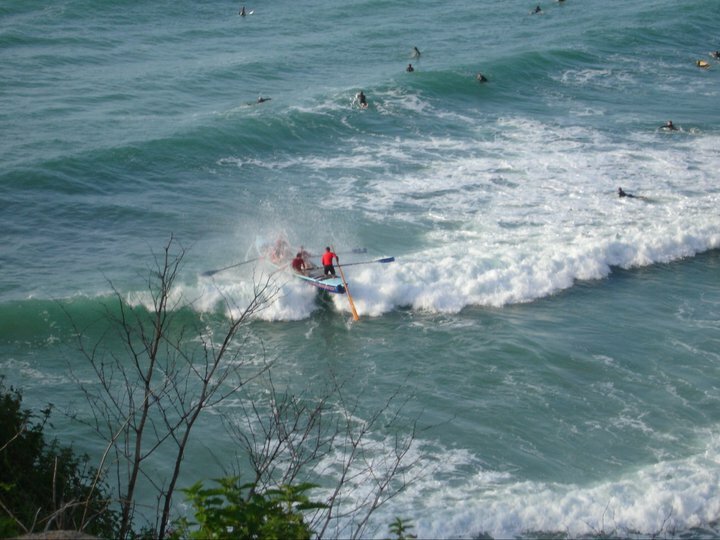 We welcome anyone interested in “having a go” and can provide basic technique and encouragement! 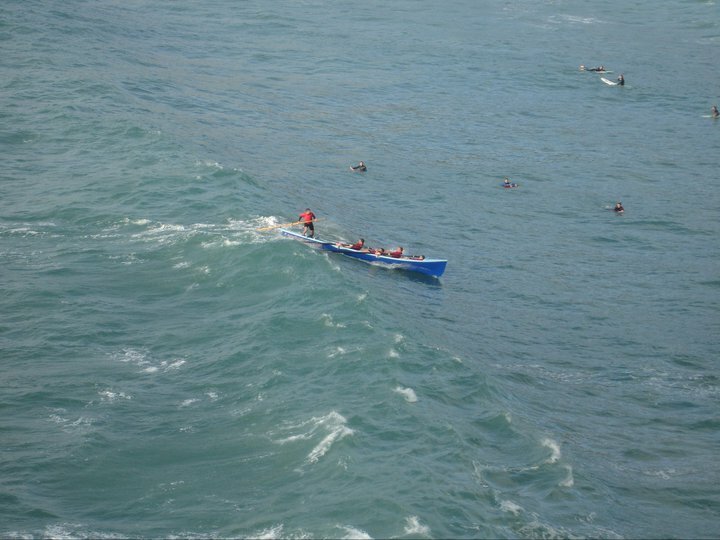 Some crews compete in the UK Surfboat Rowers League (www.uksrl.co.uk) other just row for fun! You can do as little or much as you like, as we mix and match crews depending on who is available on the day. Winter rowing provides the opportunity to refine technique and develop confidence as we row with Greenbank Rowing Club on the reservoir at Stithians (using their boats). 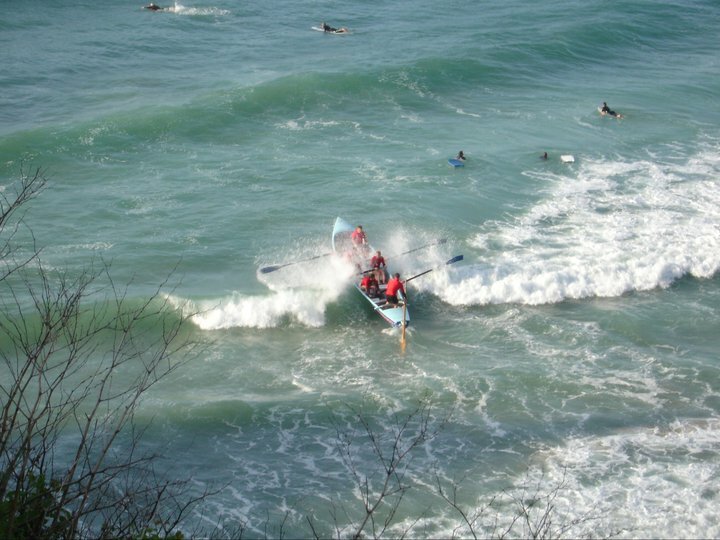 From February onwards we are back in the surfboat (warmly dressed as we pop in the rolling seats) and row on the flat water of the South Coast – Usually Mylor. It’s not usually until late April we transfer to the to sliding trays, with the risk of getting wet! Winter/Spring training is on a Sunday morning. 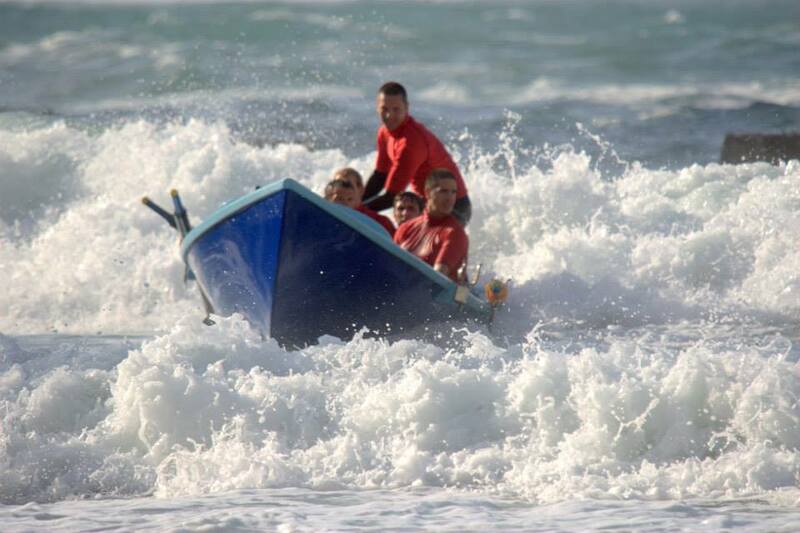 Summer rowing is Sunday morning and Wednesday evening, tide dependent, and wherever we can find waves….. early season usually Hayle, launching in the estuary and rowing out to the beaches either side of the river mouth, often locally at Trevaunance or just up the road at Perranporth. Please contact Lucy Stein at lucy.steinfamily@gmail.com and come and join in!